"You get what you pay for?" 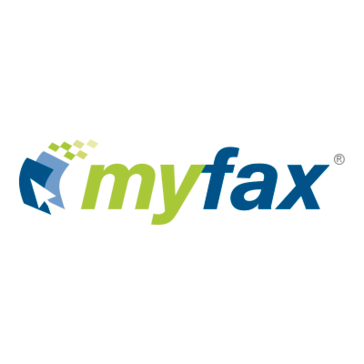 There is nothing I really liked best about MyFax because people would tell me they sent me faxes and I didn't get them. So I don't know how reliable it is. I didn't like the lack of assurance that I would be able to send faxes swiftly and effectively. In the last question "Is MyFax headed in the right direction is I don't know. I could suggest they make their service more reliable and provide a little more guarantee. None That's why I switched to eFax with a free trial. There are not too many options. Only send and fax. Wanted a transparent fax service... didn't get what I needed. Ease of sending faxes from my laptop from anywhere. I can't think of any dislikes at the moment. If you want the ability to send faxes without the need of a fax machine and from anywhere you may be - this is for you! The ability to send faxes online and from anywhere. Simplicity of use.. you can send a fax and receive a fax right into your email! Nothing at all! I am glad i chose their services! got rid of the fax machine and now have record of every fax..
Sign up was free and could thats about it. CANNOT CANCEL ONLINE....have to call in and wait 30 minutes to and 1 hour to get though to a person to cancel your "Free" account. None. Fax didnt work and incurred monthly charges. * We monitor all MyFax reviews to prevent fraudulent reviews and keep review quality high. We do not post reviews by company employees or direct competitors. Validated reviews require the user to submit a screenshot of the product containing their user ID, in order to verify a user is an actual user of the product. Hi there! 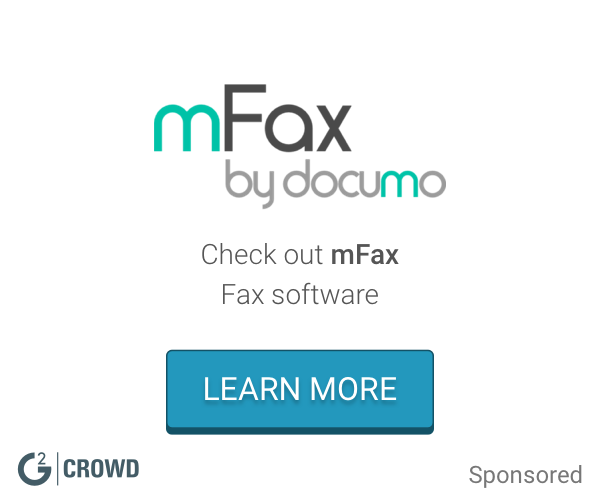 Are you looking to implement a solution like MyFax?